Wader Quest: 2nd Bolton Castle Curlew Festival starts tomorrow! 2nd Bolton Castle Curlew Festival starts tomorrow! Wensleydale is a superb setting for a Curlew Festival with the moors holding a good population of Eurasian Curlews. There are few places as statuesque as Bolton Castle where the hub of the event is to be. 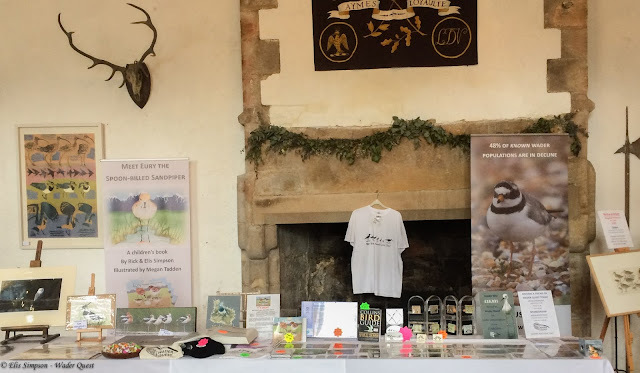 Wader Quest will once again be on parade with a stand at the castle in Great Chamber. 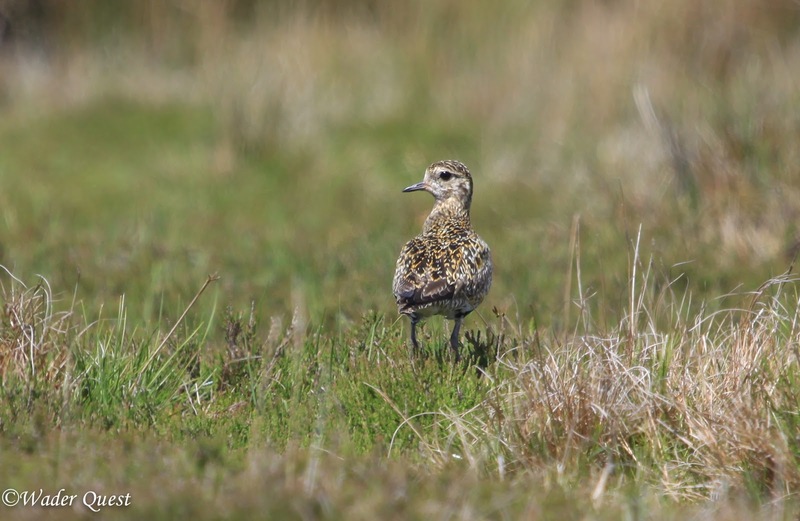 There will be trips onto the moors to see the curlews and other upland birds such as European Golden Plover. 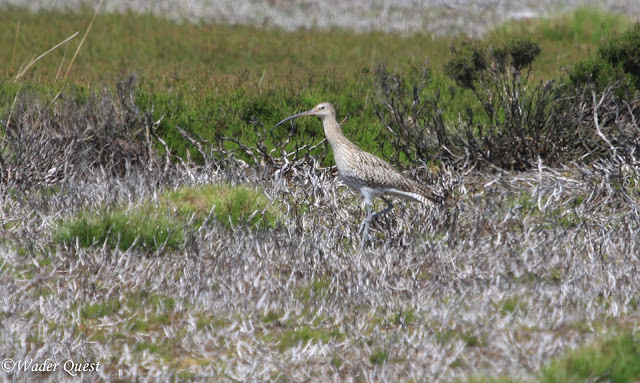 A series of talks about the Curlews "Afternoon tea"
Robin Ward, IWSG: ‘The origin, migration and phenology of curlew populations using Northern England’. Rick Simpson, Wader Quest: ‘New Moon on the Wane – The Curse of the Curlews’. Tara Challoner, YWT: ‘Nidderdale AONB Curlew and Wader project’. Andy Heath, Independent Predator Control Contractor: ‘Predator Control as a Conservation Tool in Caithness’. Philip Merricks, Elmley NNR: ‘Successful Wader Conservation in lowland England and Lessons Learned’. Mark Wilson, BTO: ‘Understanding Predation, Working for Waders and The Wensleydale Project’. Mary Colwell: ‘Her 500 Mile Walk, Conferences and What Next? 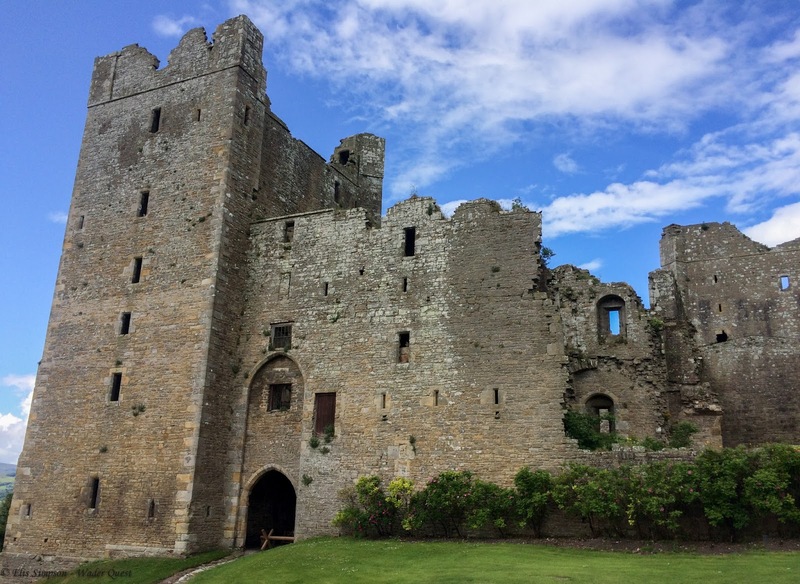 A full range of activities can be found here; Bolton Castle Curlew Festival. If you are in the area or fancy a weekend away in the wonderful Yorkshire moors then come along to Bolton Castle this weekend.